The KAWH provides heavy duty elegance. 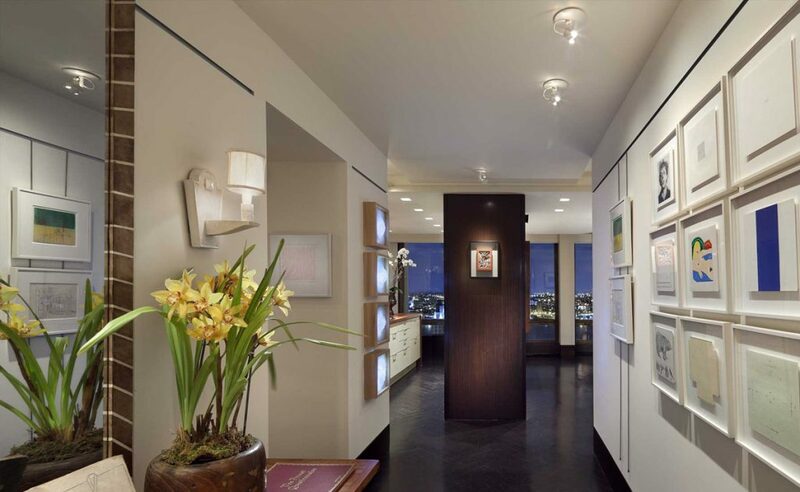 in an architectural heater and quick heat in areas affected by cold drafts. Its corrosion resistant aluminum front is offered in several colors. The appearance of the overall finish will not change over time. The control is hidden to avoid tampering. Powered by a closed factory lubricated motor, the fan blows warm air downward to create air circulation. Excellent for use in apartment complexes, commercial buildings, entryways, stairwells or garages. Heavy Duty Elegance For High Traffic Areas. 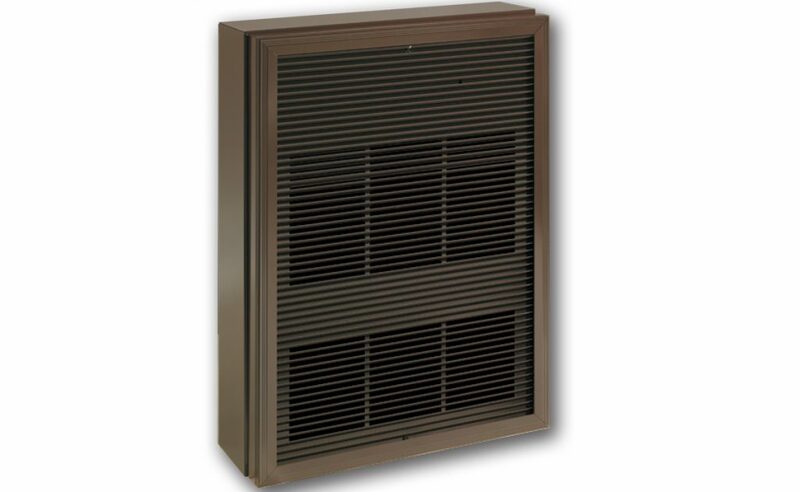 This architectural heater offers quick heat in areas affected by cold drafts. Its corrosion resistant aluminum front is offered in several colors. The appearance of the overall finish will not change over time and the temperature control are hidden to avoid tampering. 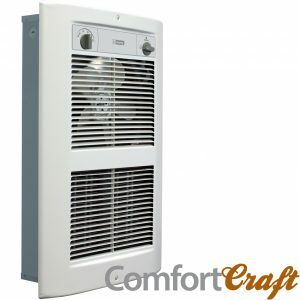 Contractor shall supply and install KAWH Series in-wall mounted forced-air electric heaters by King Electrical Mfg. Company, of the wattage and voltage as indicated on the plans. Elements: Durable tubular heating element with fins. 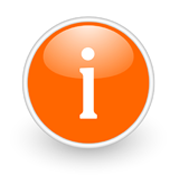 Thermal Overload: High-limit temperature control with automatic reset. Wall-box: Minimum clearance from the floor and adjacent walls: 10″. Grill: Extruded aluminum front grille, 1/8″ thick. Options: Wired for remote thermostat, and surface wall-box. 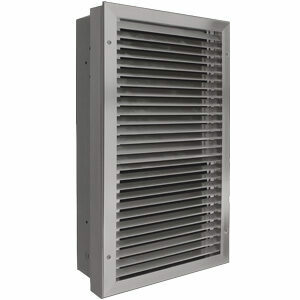 Heavy grill, 1 inch steel frame withstands heavy abuse. 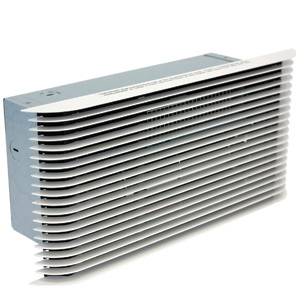 Tamper-resistant screws and out-of-reach controls help protect this fan-driven heater.